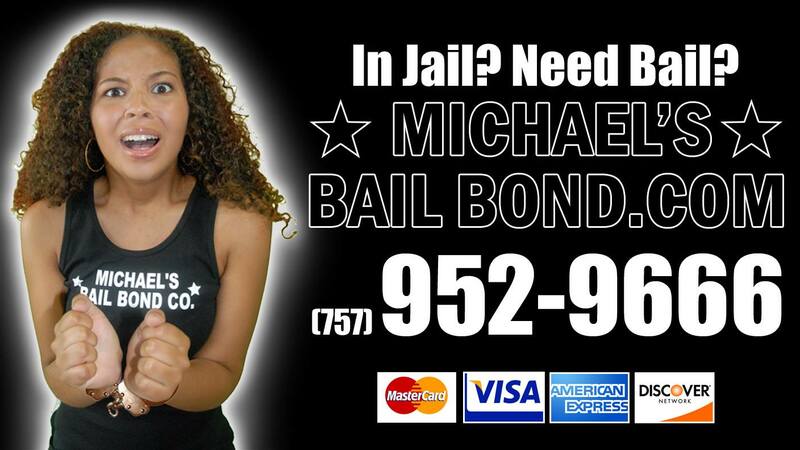 Michael's Bail Bond Co. understands that everyone makes mistakes. Regardless of the situation that landed your loved on in jail, we are the ones to call when you need to make their bail. We will help make the payment bonds process less confusing for you, that way you and your incarcerated family member or friend know what you are getting into. We are the most reliable bond service in Newport News, Virginia, and we are always willing to help regardless of your situation and without judgment. When you or your loved one needs bail money, you don't want to wait. If you're currently in jail, then our goal is to get you back to your life as quickly as possible. Getting in contact with a bondsman in the middle of the night can be difficult, but not with us. We can be at any jail in Newport News, Hampton, Williamsburg, and Yorktown within 20 minutes. Our agents can also assist you at any jail in Virginia, Maryland, and North Carolina. If you want to get out of jail, we can get you bailed.